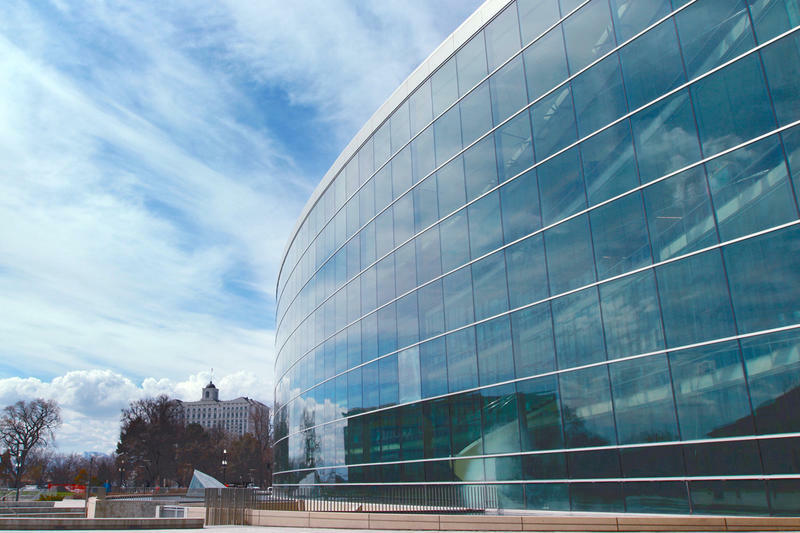 Imagine dropping by the Salt Lake City Main Library to pick up a book after a graveyard shift or watching the sun rise through the glass façade as you study for a big exam. This might be possible early next year if library officials move forward with a plan to remain open 24 hours a day, seven days a week. It began with the hope of giving homeless teens a place to go over night. Library Director John Spears says while the library can’t provide beds, it can be an overnight refuge for many. Spears says only the first and second levels would be open to the public late at night. Private donations would cover the approximately $650,000 per year expansion which will require about 25 new employees, including librarians, assistants and security. For those who worry the new hours would create a de facto homeless shelter, Spears says he has one hope. Library officials presented the idea to the Salt Lake City Council Tuesday night. They must first sign off on the proposal. The Salt Lake City Public Library named an Illinois native John Spears as its new executive director on Thursday. The selection follows a year-long, nationwide recruitment process that began after the library’s former executive director stepped down. Thirty-nine-year-old John Spears comes to Salt Lake City after leading a public library system in the Chicago suburb of Naperville for about two years. Library Board President Kevin Werner says he was looking for an effective collaborator, communicator and manager who can think strategically about the future. 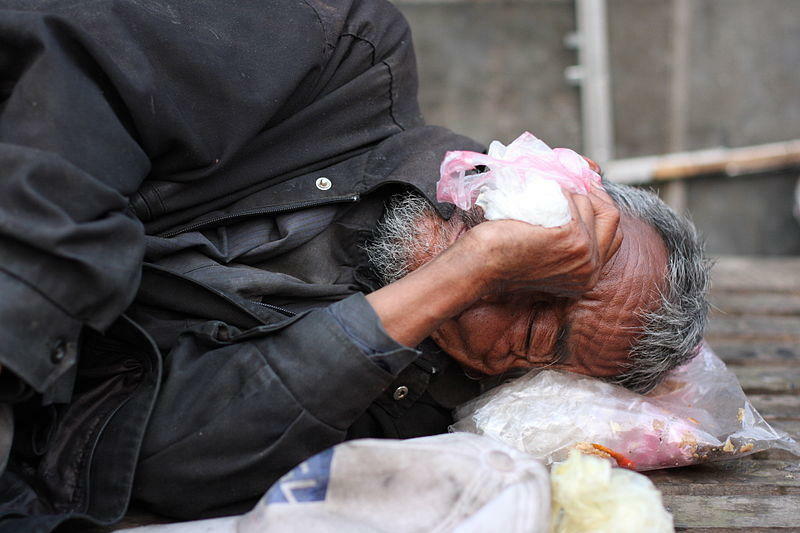 Homelessness in Utah is down slightly from last year. But for the chronically homeless; people who are usually dealing with severe mental illness or drug addiction—that number is on the rise. Some Salt Lake City arts companies are joining forces Saturday to put on a show that will benefit a homeless shelter. They call it The Rose Exposed. 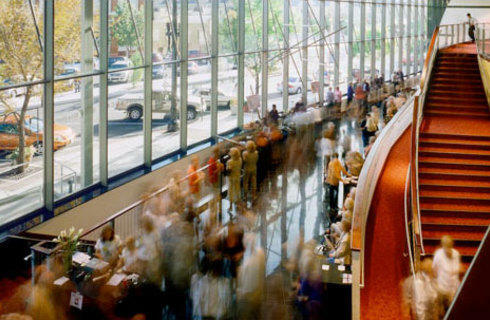 All six arts groups involved are based at the Rose Wagner Performing Arts Center. Linda Smith is artistic director for the Repertory Dance Theatre, and she’s hoping the show will raise awareness about what goes on at the Rose, and build relationships with people in the community. Homeless families have a new church they can turn to for help in Salt Lake County. 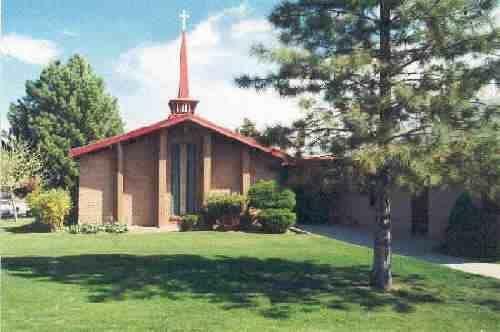 Leaders at Trinity Methodist in Kearns have decided to become a host church for the Family Promise Interfaith Network. As a host church, Trinity Methodist will shelter families for a week at a time. Senior pastor Reverend Rob Bruendl says they are expecting their first homeless family on Sunday.